Often known as the martial art of "unifying with life energy", Aikido at Siam Star MMA is a peaceful defense system. 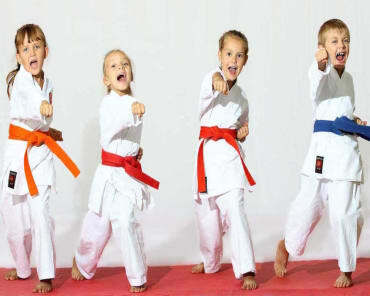 The goal of these sessions is to teach our students effective self defense techniques while also not injuring their opponent. Using balance, posture and mental awareness, our Allen Aikido classes will help you get into great shape while also becoming more coordinated and confident in your self defense skills. 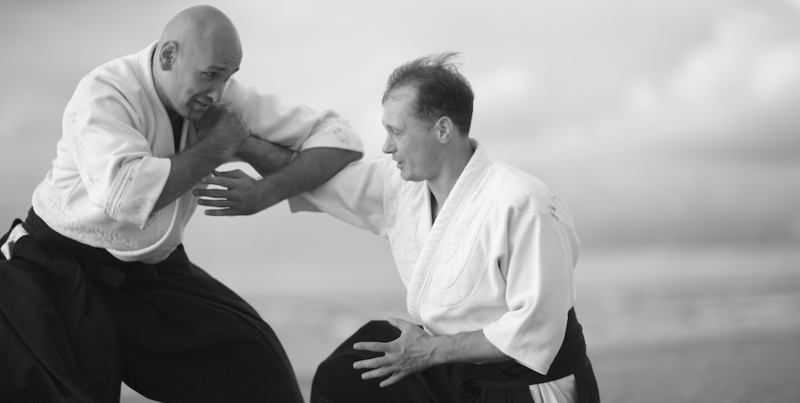 Learn About Aikido In The Allen Area! Aikido is known for graceful techniques with swift movements that propel an attacker through the air. During these sessions of Aikido at Siam Star MMA, we will combine the training of the mind, body, and spirit in a single, unified discipline. For many of our students, Aikido is a great tool to elevate physical fitness in addition to mental strength and clarity. All you have to do to take advantage of this incredible opportunity to fine-tune your body and mind, simply fill out the short form on the side of this page!